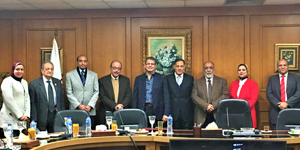 On Monday, 10 December 2018, a delegation of the faculty of Engineering, presided by the faculty Dean Prof. Mohamed Gaber Abou Ali, paid a visit to the Alexandria Mineral Oils Company . The delegation was received by Mr. Amr Mooustafa, the Chairman and a number of the company key personnel. 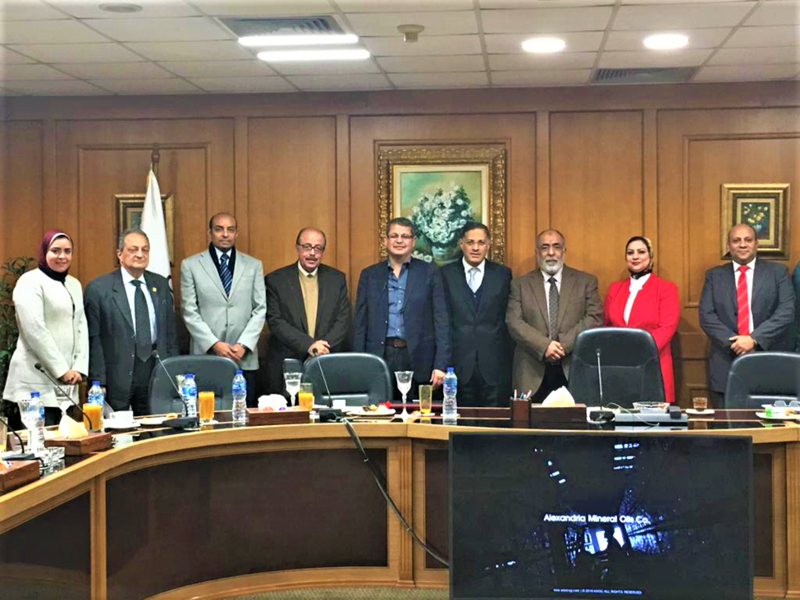 During the visit, the two parties discussed how to put the signed cooperation protocol between Alexandria Mineral Oils Company and Pharos University into force whether in terms of providing training for PUA students, enhancing scientific research or tackling industrial issues that could be of benefit to both parties.